Alicia Koontz is an associate professor in the Department of Rehabilitation Science and Technology and the Associate Director for Research at the Human Engineering Research Laboratories. She received her PhD degree in Rehabilitation Science from the University of Pittsburgh and BS and MS degrees in Biomedical Engineering from Wright State University. Koontz's research is aimed towards improving the health, function and quality of life of wheelchair users. 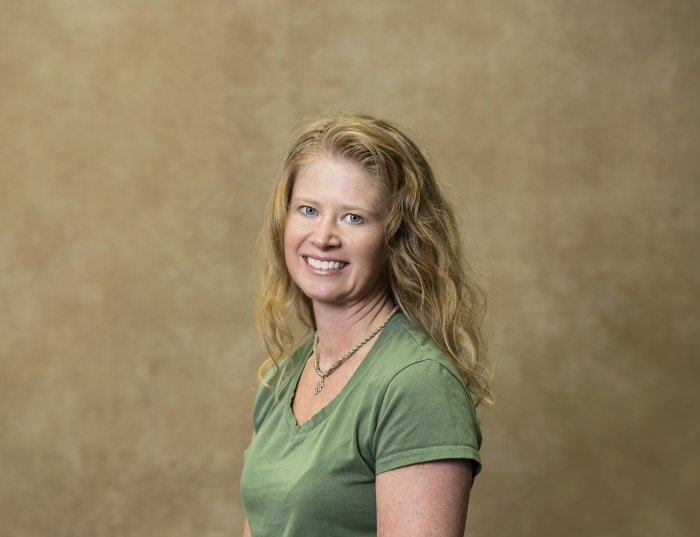 She has expertise in the areas of rehabilitation biomechanics, assistive technology, and secondary injury prevention. Koontz has a 12 year track record of grant funding from sources including the Department of Veterans Affairs, National Institutes of Health, and the PVA and has authored over 50 peer-reviewed journal articles, conference proceedings and book chapters.